One of the Chinese financiers of Mel Gibson’s “Hacksaw Ridge” has sued Chinese distributor Bliss Media for 10 million yuan (about $1.5 million) after its credit was pulled from the Oscar-nominated World War II drama in Chinese theaters, TheWrap has learned. Kylin Pictures is also requesting the restoration of its credit, and for Bliss to pay its legal costs. TheWrap obtained a complaint filed in Shanghai Court as well as videos and screen grabs (above) showing Kylin’s credit in the U.S. and Australian versions of the film, but missing in the Chinese one. 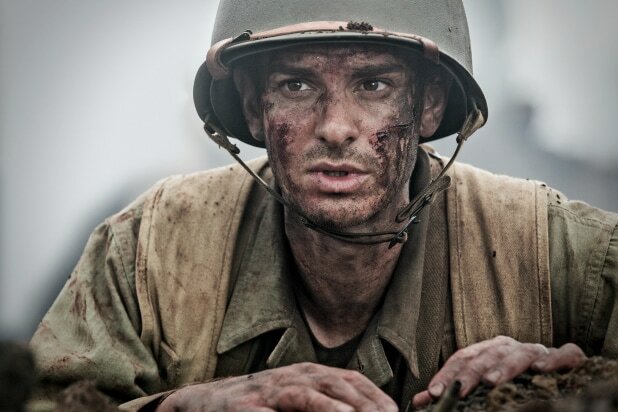 “Hacksaw Ridge,” which stars Andrew Garfield as real-life pacifist and conscientious objector Desmond Doss, has grossed more than $60 million at the Chinese box office. 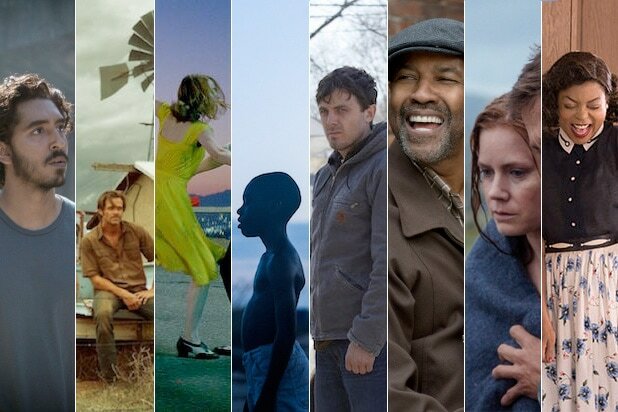 The film, which picked up six Oscar nominations on Tuesday, has earned $65.5 million domestically for Lionsgate. According to a translated version of the complaint — and explained by Young — once Kylin became aware of its missing credit, the company reached out to main production company, Cross Creek Pictures, who was surprised by the revelation and referred Kylin to IM Global, the movie’s international sales agent. IM Global then sent a letter to Bliss Media asking what happened, but Young said Kylin has yet to receive a real explanation. Bliss Media and IM Global have not yet responded to TheWrap’s request for comment. Young said Kylin’s contract with the filmmakers gave the company the rights to have its production credit displayed globally, but that Bliss denied the document applied to its Chinese distribution. Young said it was important for Kylin to file its complaint ahead of the movie’s video-on-demand release to “remedy those violations” in time. He suggested the missing credits episode is part of a larger issue upstart Chinese film companies like Kylin have as they dive further into film financing and production — with Hollywood’s blessing.